Power Systems Australia can now convert diesel generators to run on 100% gas. This is achieved by totally re-engineering the engine internally and externally, and the diesel injectors are replaced with spark plugs. A computer module is the heart of the conversion controlling the gas injectors. 12 units are now operating 24/7 on coal steam gas. These generators are anticipated to give 50,000 operating hours before major rebuild is required. This state of the technology is available from Power Systems Australia. Power Systems Australia is the exclusive distributor of Aksa generators which are used as the core product for these conversions. 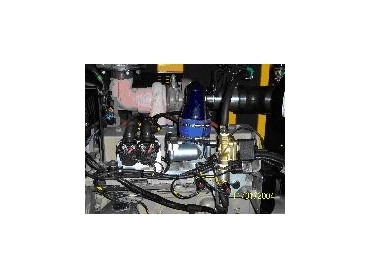 The generators can be engineered to run on a wide variety of gases.